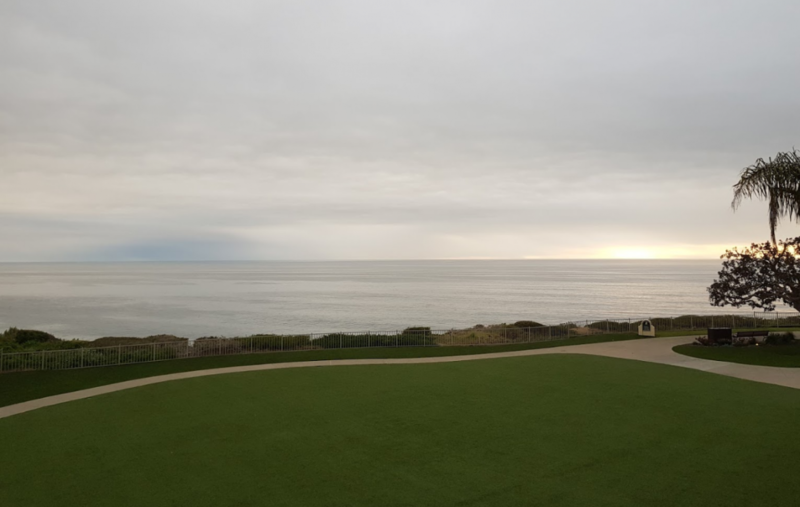 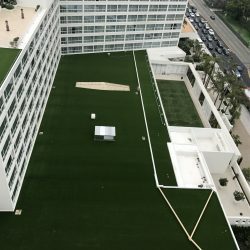 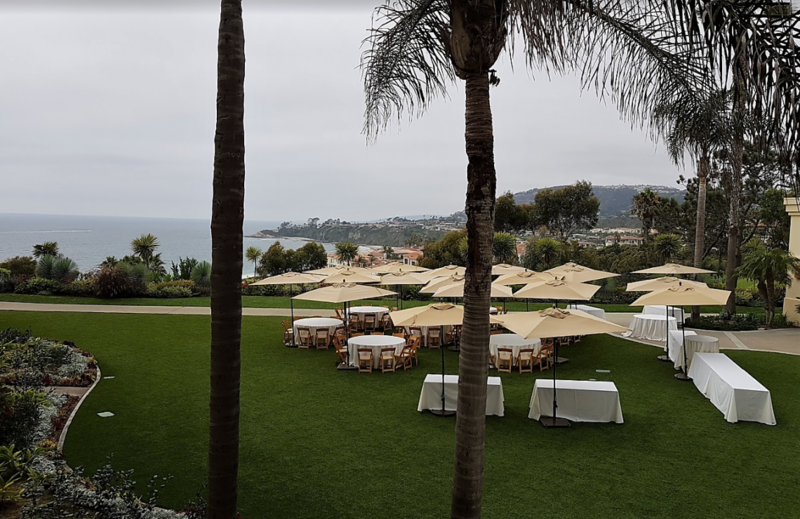 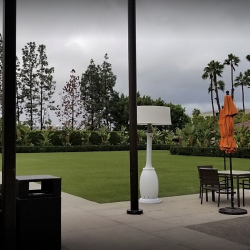 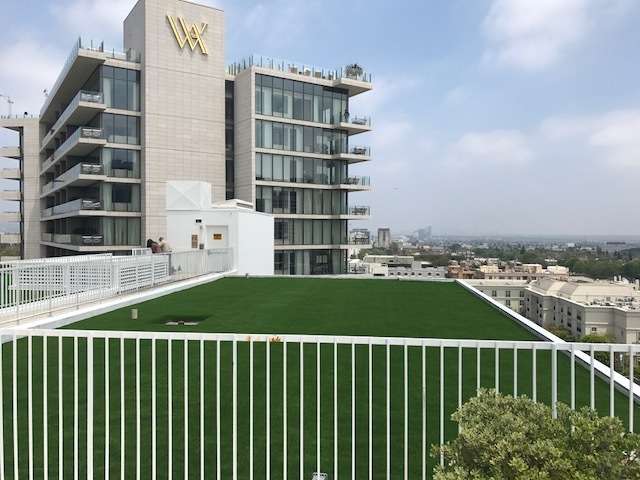 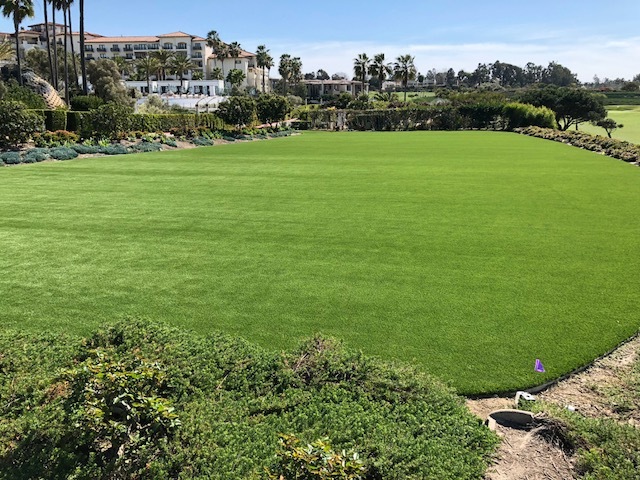 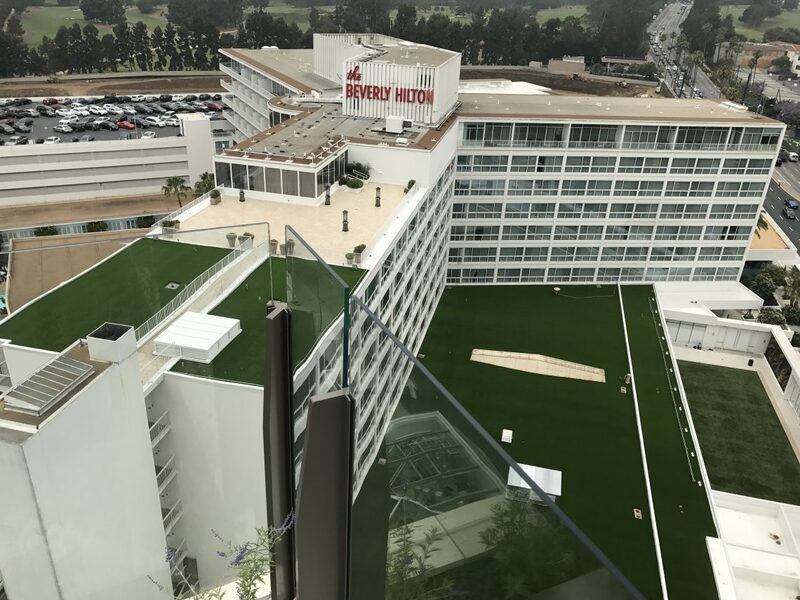 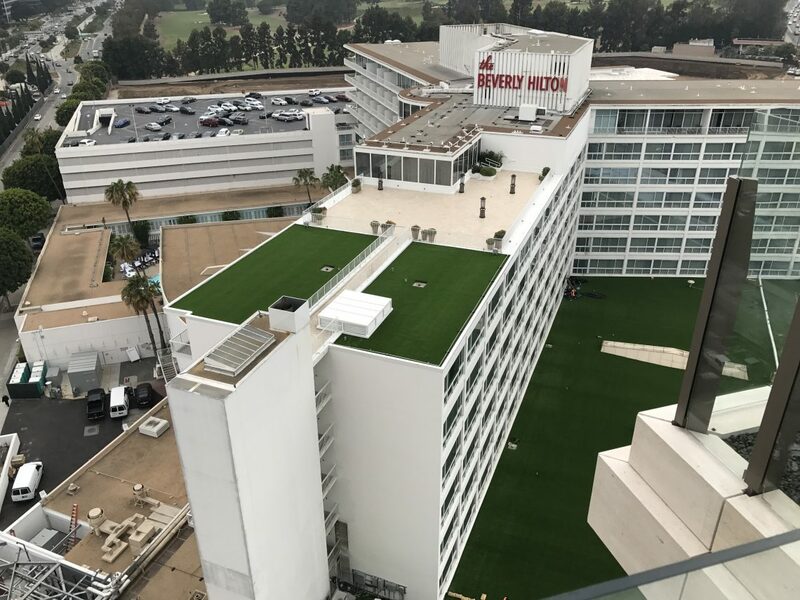 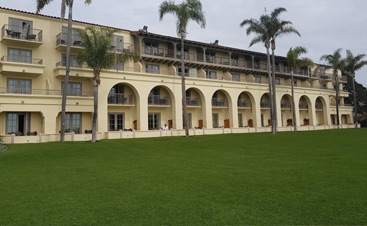 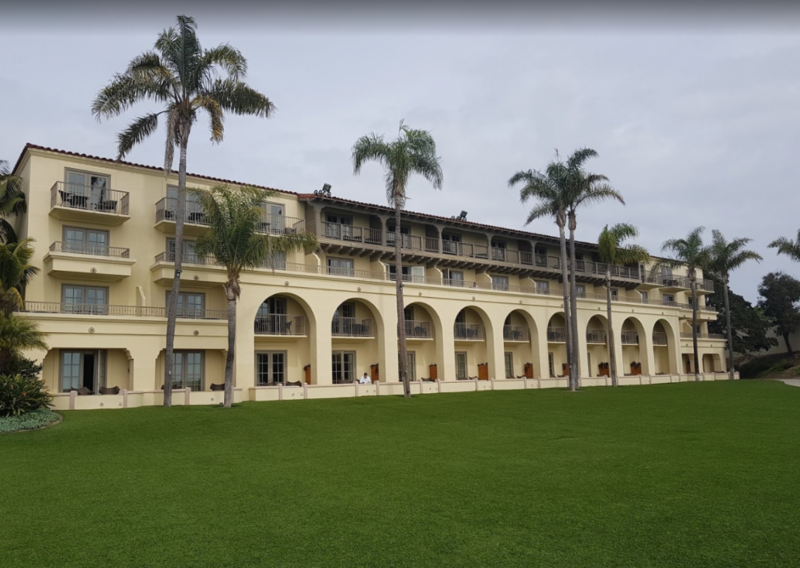 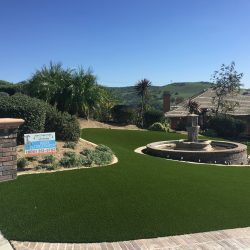 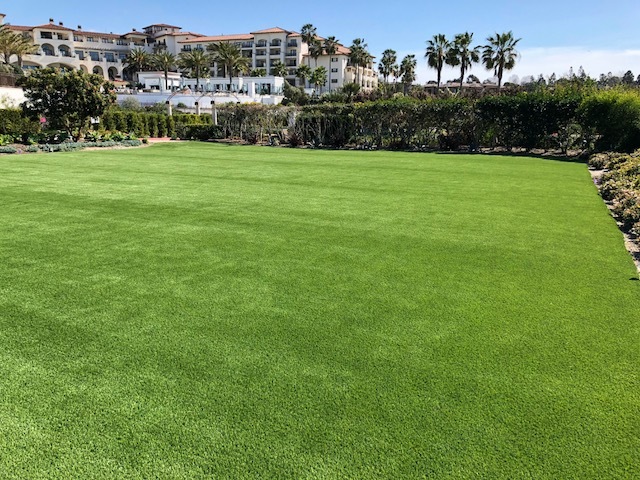 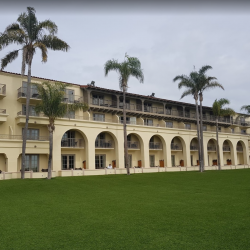 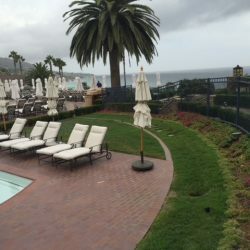 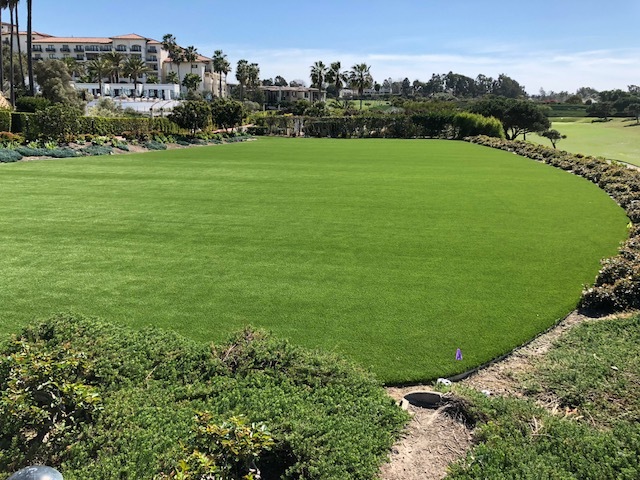 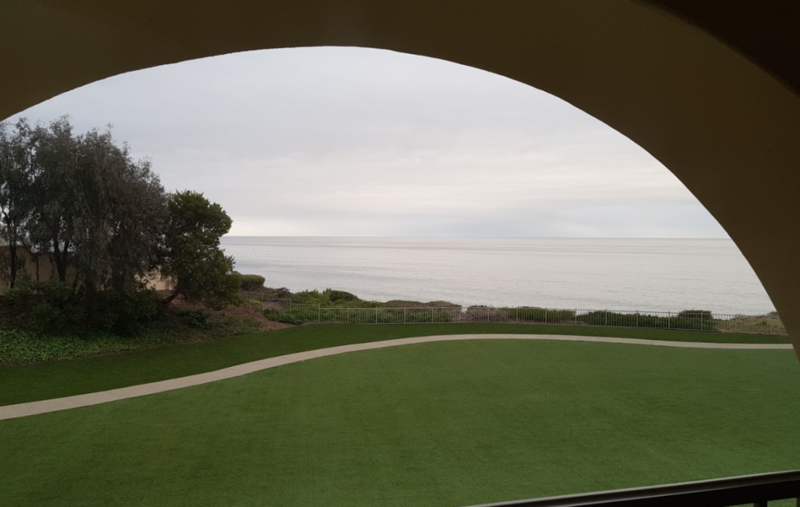 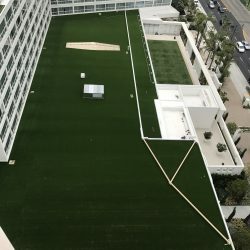 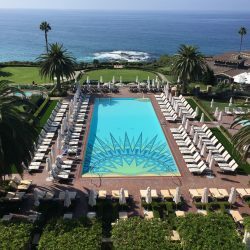 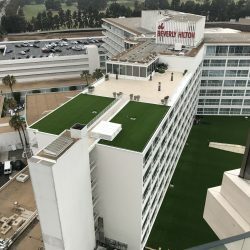 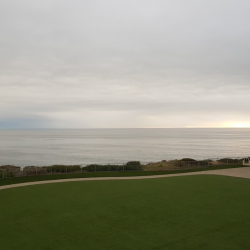 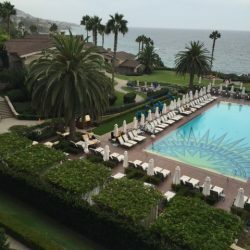 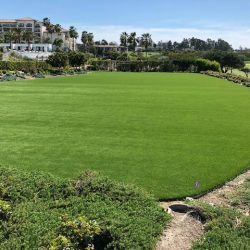 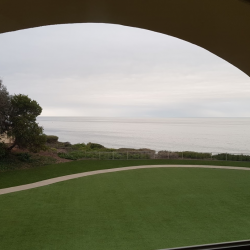 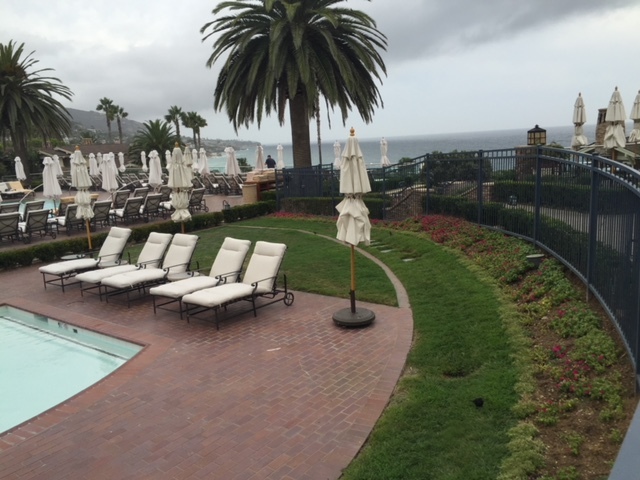 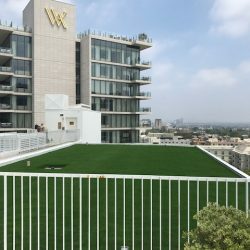 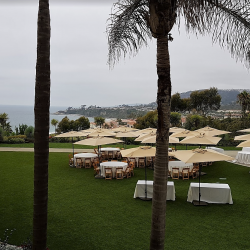 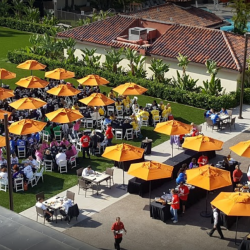 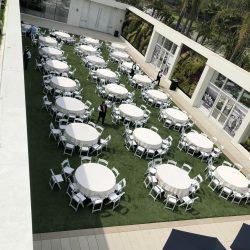 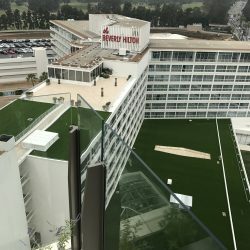 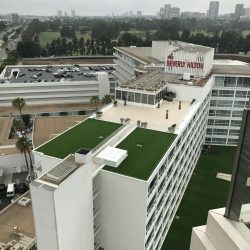 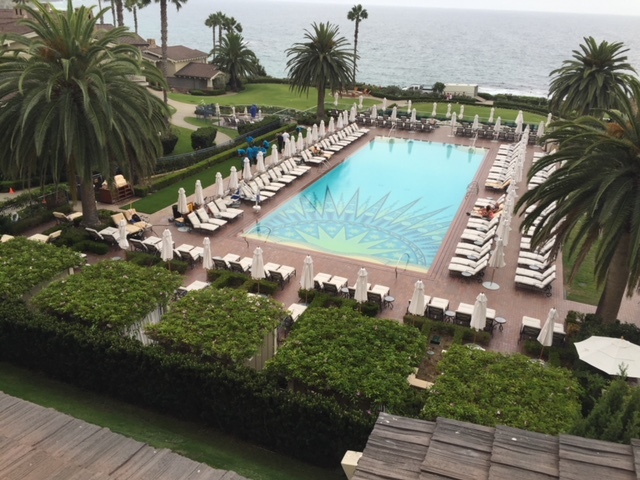 WATER CONSERVING REBATES FOR YOUR LANDSCAPE ARE FLOWING | Five Star Turf, Inc.
With California experiencing its worst drought in over a century the state has enacted some serious water conservation measures. 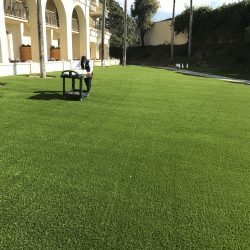 While most people view these new rules and regulations as restrictive and unfair its critical that we all take part in the solution of this problem. 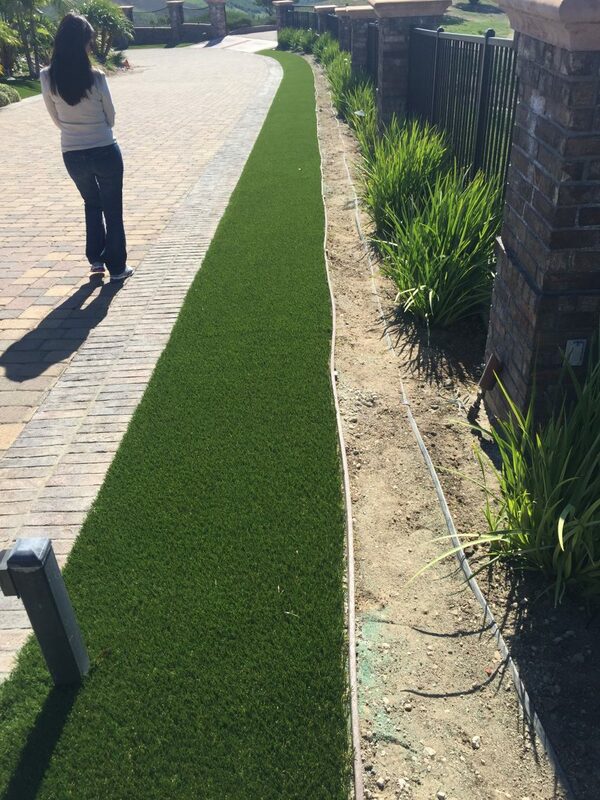 Often overlooked is the states robust water conservation rebate program. 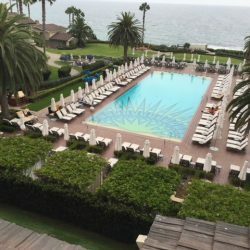 Rebate activity has increased over the past few months. 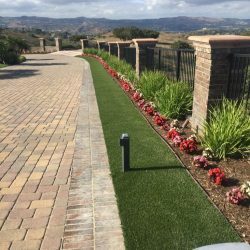 Rebate incentive amounts have also increased with more people taking advantage of various incentives to help them reduce water use. 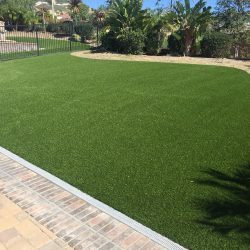 To learn about this rebate information, please visit www.overwateringisout.org. 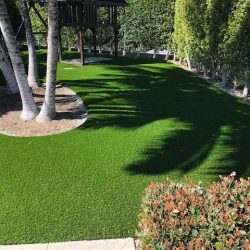 Lawn removal rebates are now at their highest level ever at $2.00 a square-foot of removed living turf grass. 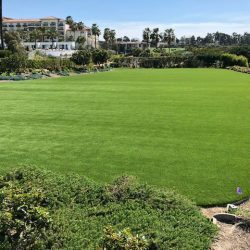 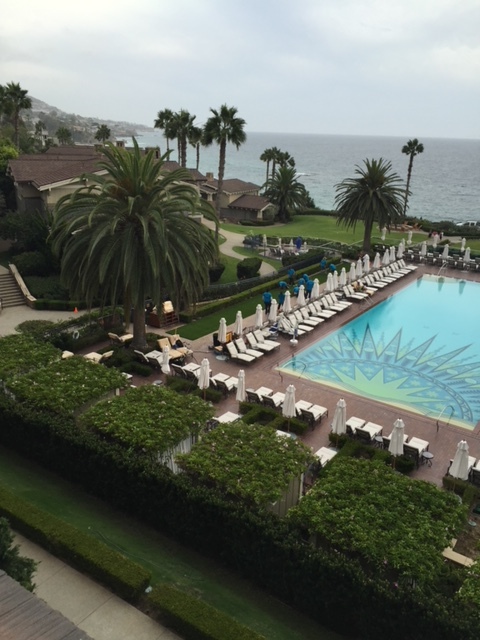 San Clemente has saved 21 acre-feet of water since 2010 simply from turf-removal on residential properties. 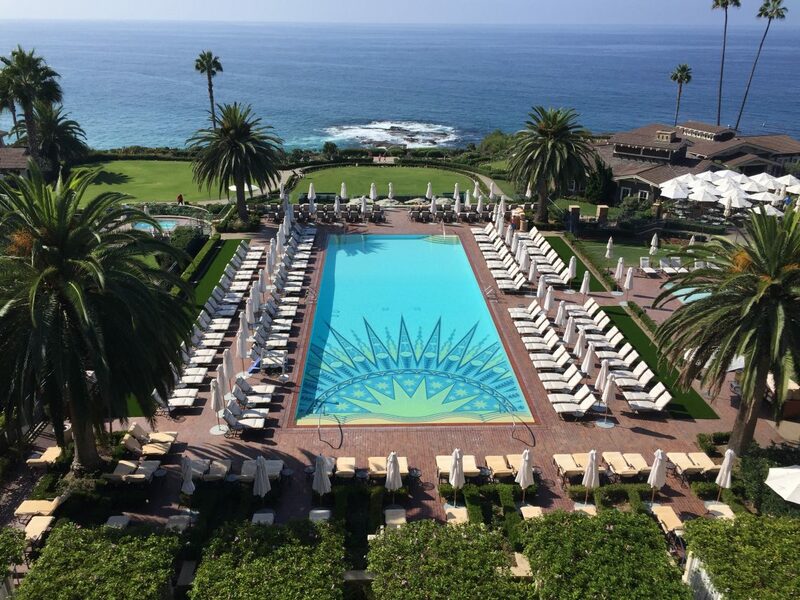 That is enough to fill up 10 Olympic-sized swimming pools. 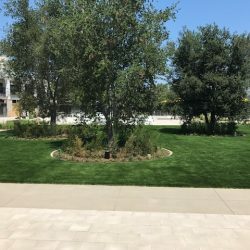 Those interested in obtaining ideas for designing a California-friendly drought-tolerant landscape will soon be able to get help for free. 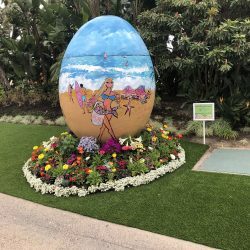 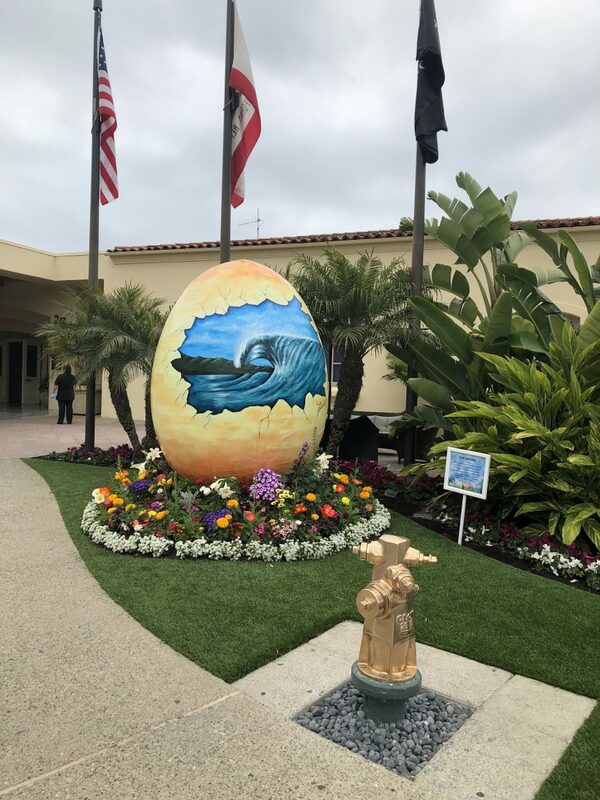 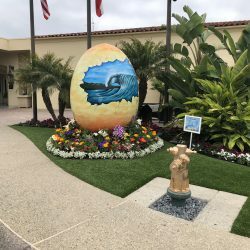 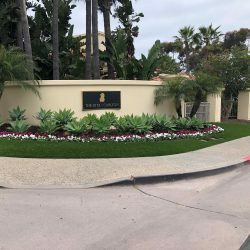 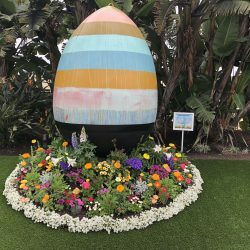 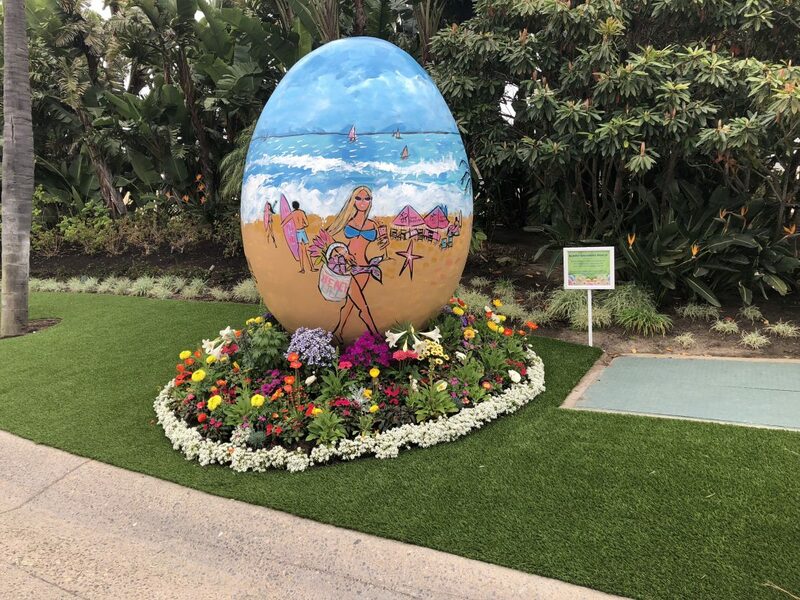 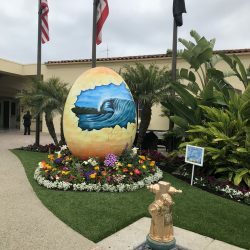 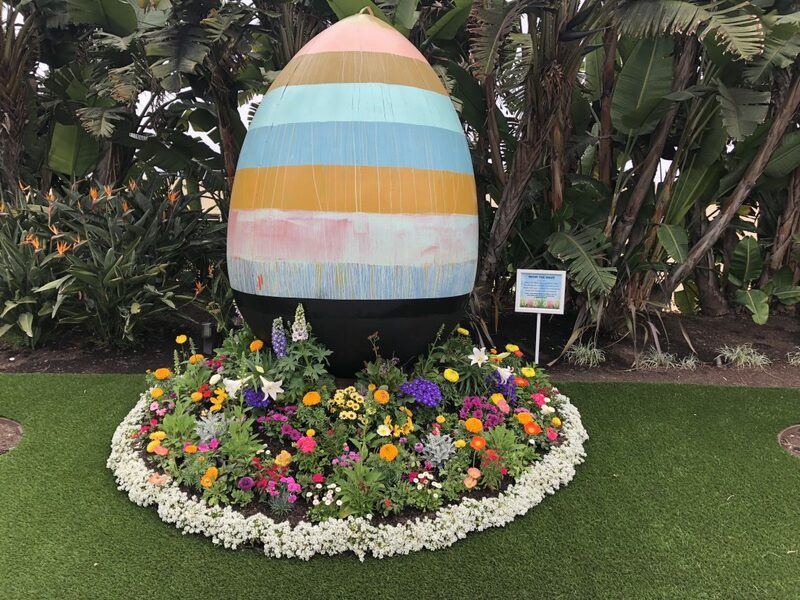 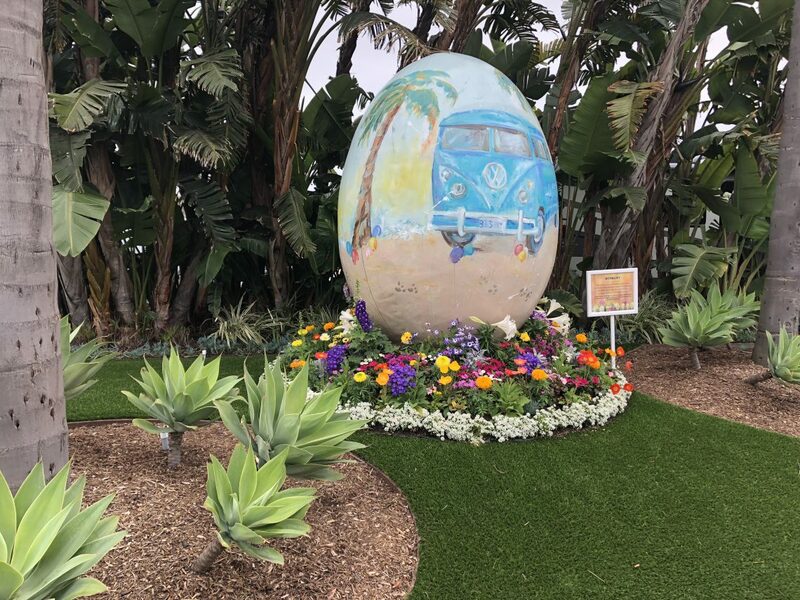 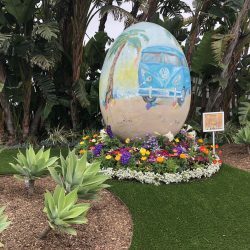 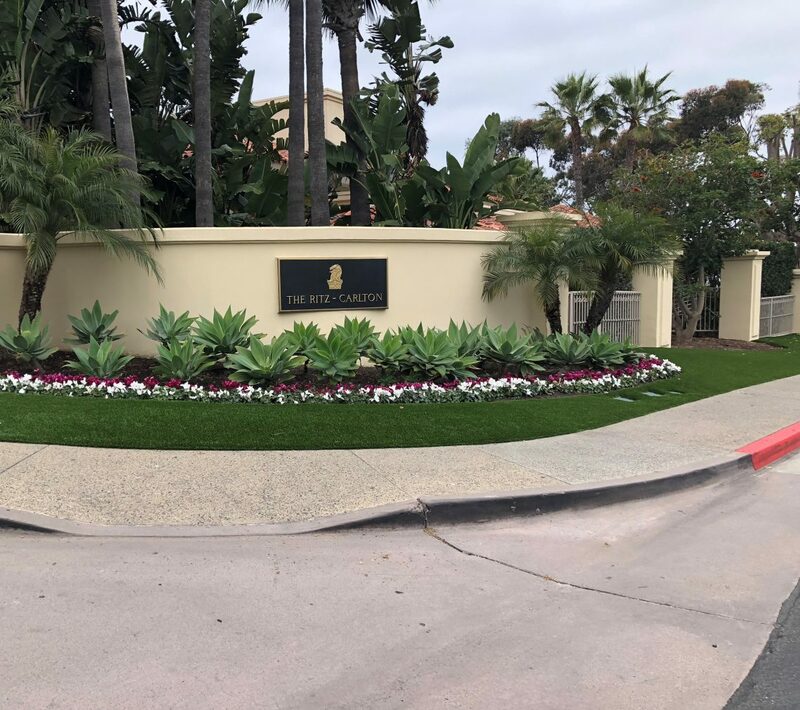 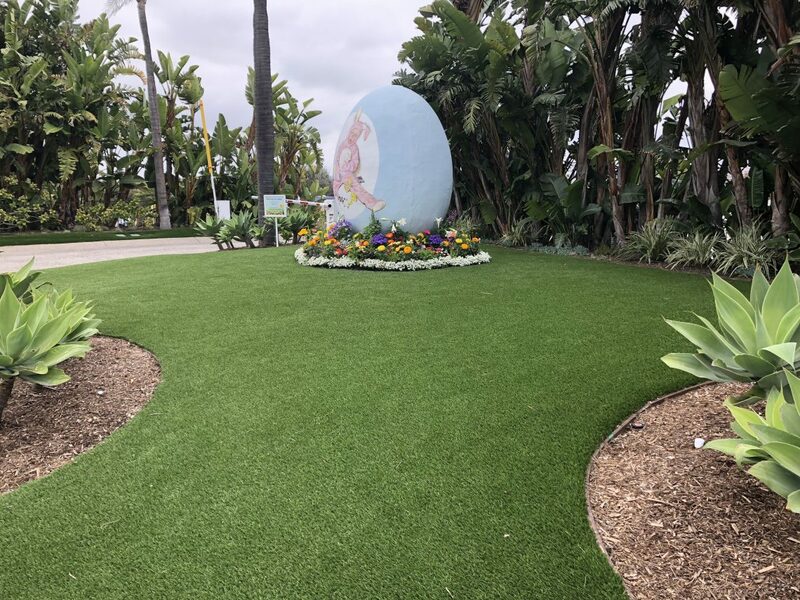 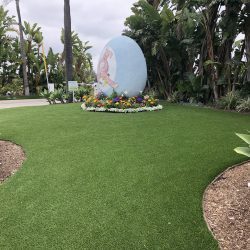 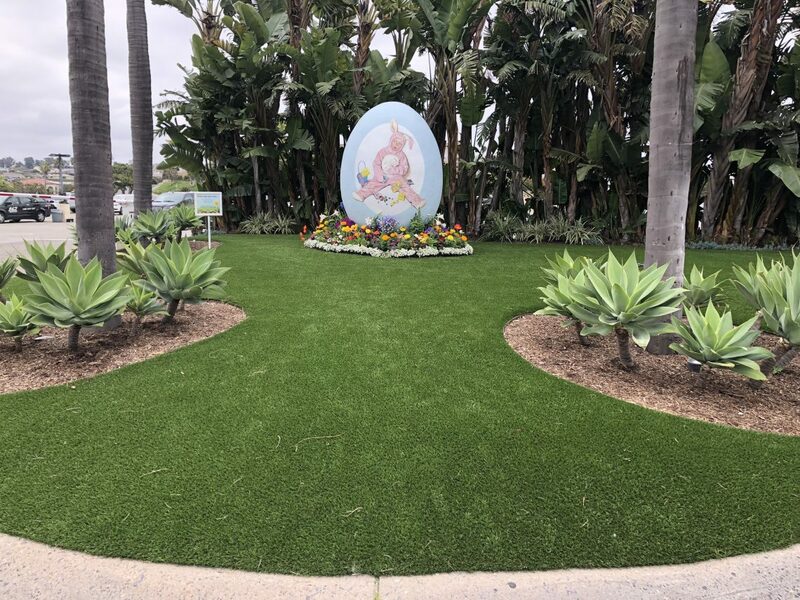 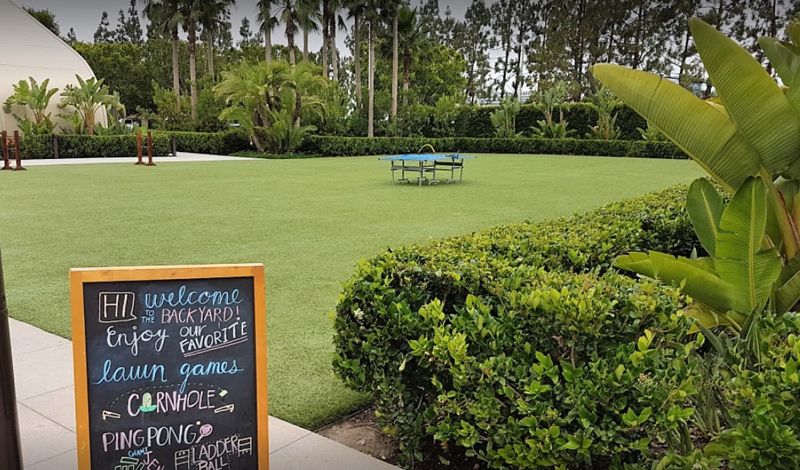 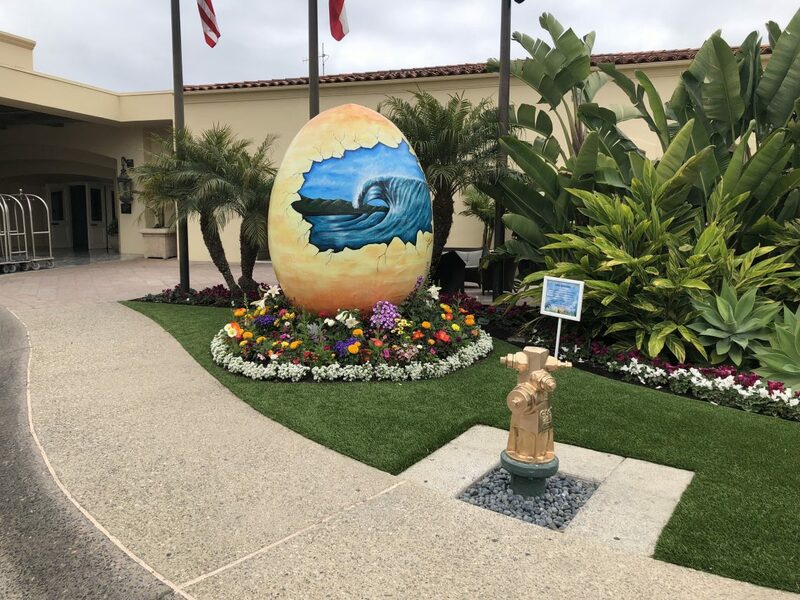 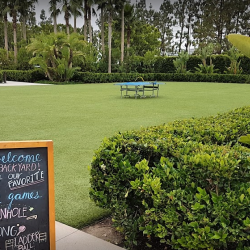 The City of San Clemente has partnered with the Tree of Life Nursery to develop a pilot design assistance program with independent landscape designers. 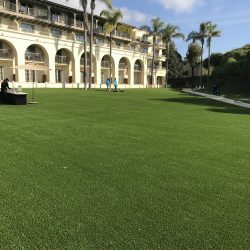 Sign up online at www.californianativeplants.com for the “Designers in Residence” program and bring in your City of San Clemente water bill and the consultant’s fee will be waived for a 25-minute session. 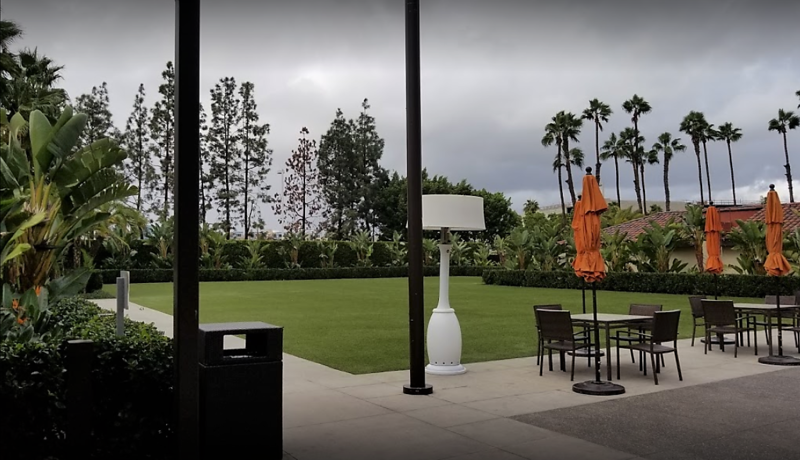 Since 2008, the City has also seen more than 1,000 weather-based irrigation controllers installed, representing a total savings of nearly 1,500 acre-feet of water. 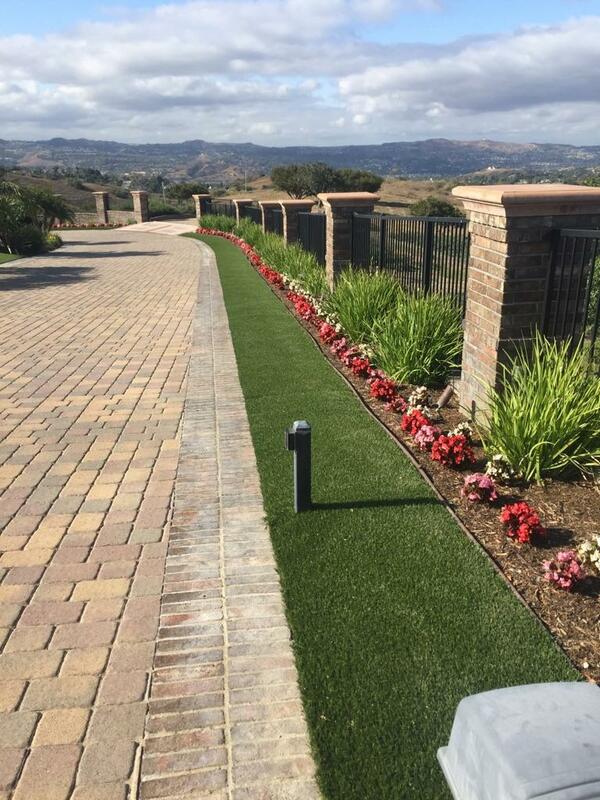 The rebate amount for WaterSense labeled irrigation controllers is $380 for the device and an additional $120 for installation. 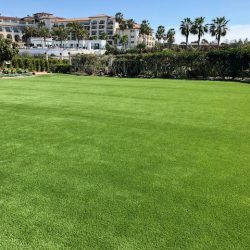 Rotating nozzles are also rebatable at $4 a nozzle. 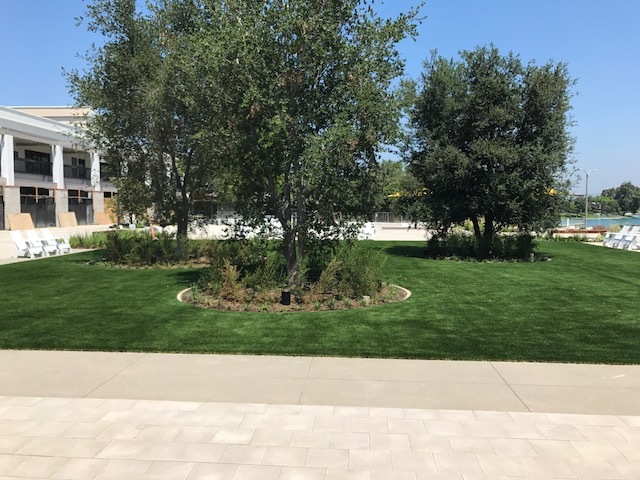 The City has seen more than 17,000 rotating sprinkler nozzles installed which apply irrigation more efficiently to landscapes. 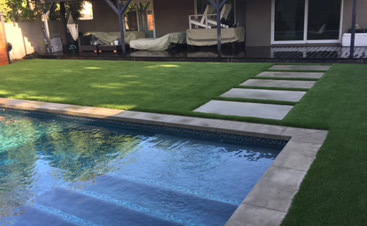 This equates to more than 330 acre-feet of water saved. 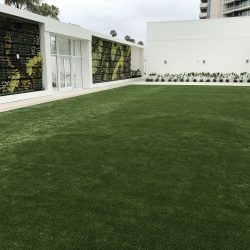 Since 2008, more than 15 percent of the City’s water has been saved just by those who have participated in landscape-based rebates. 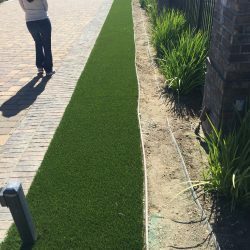 Now that the rebates are even higher, the City expects to see more activity and more water savings in response to the drought. 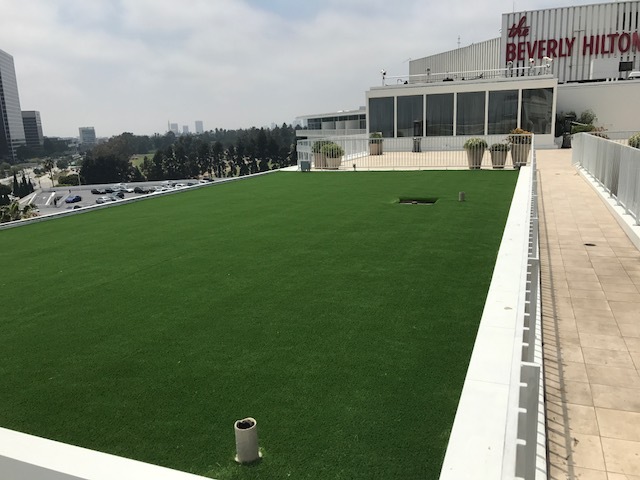 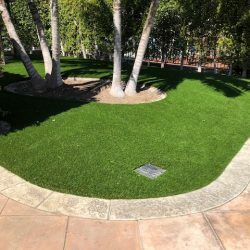 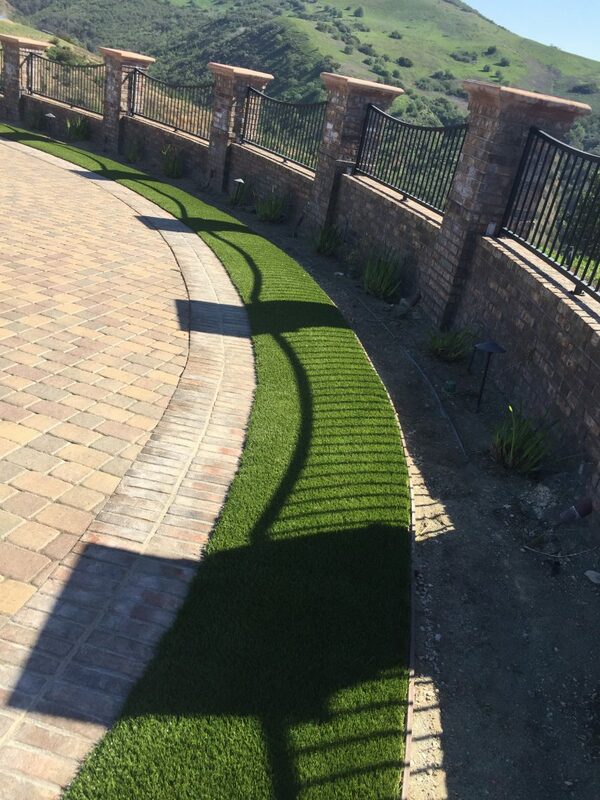 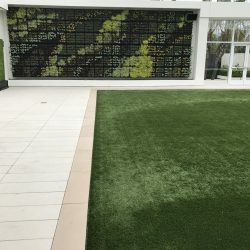 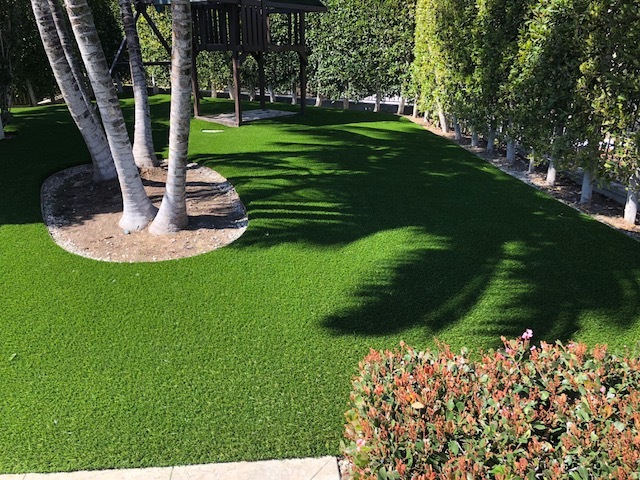 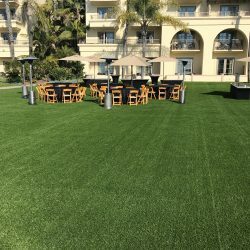 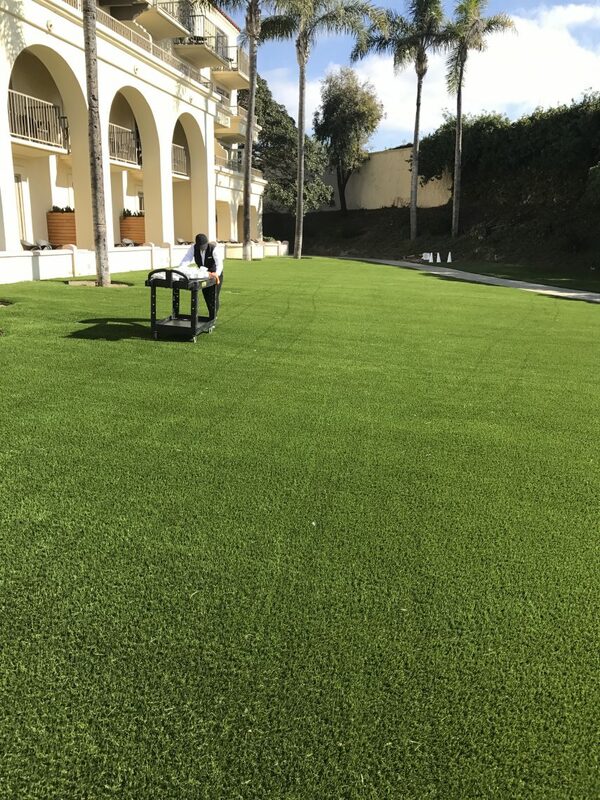 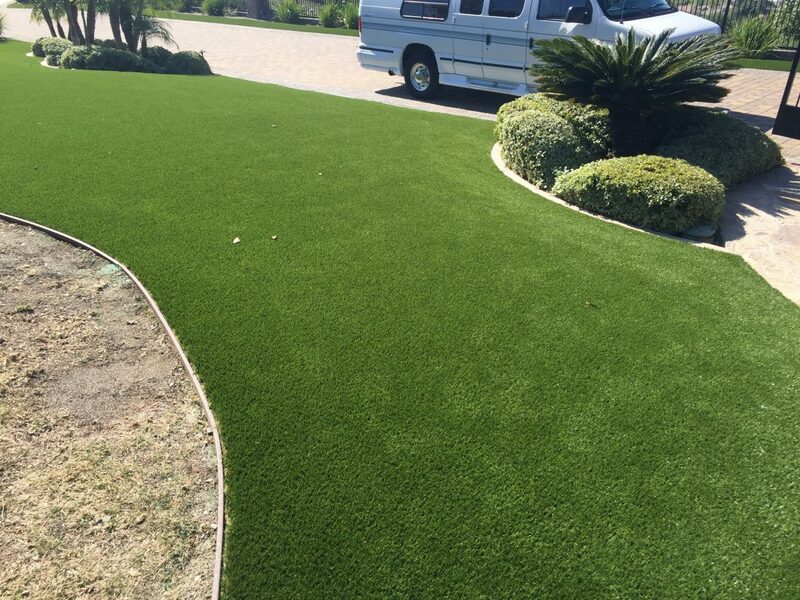 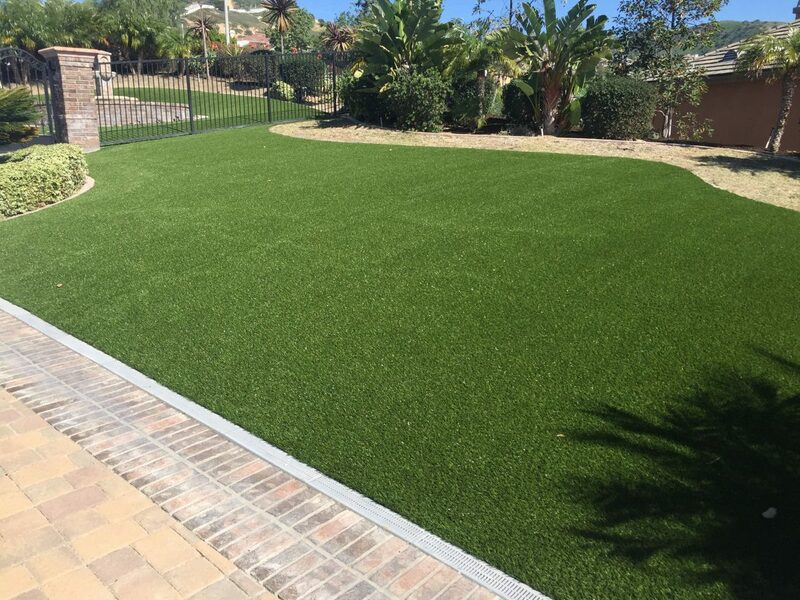 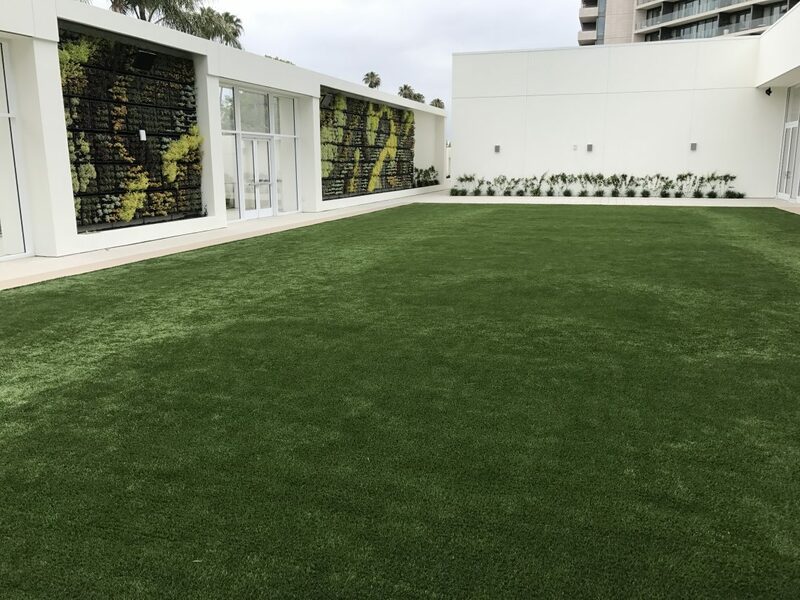 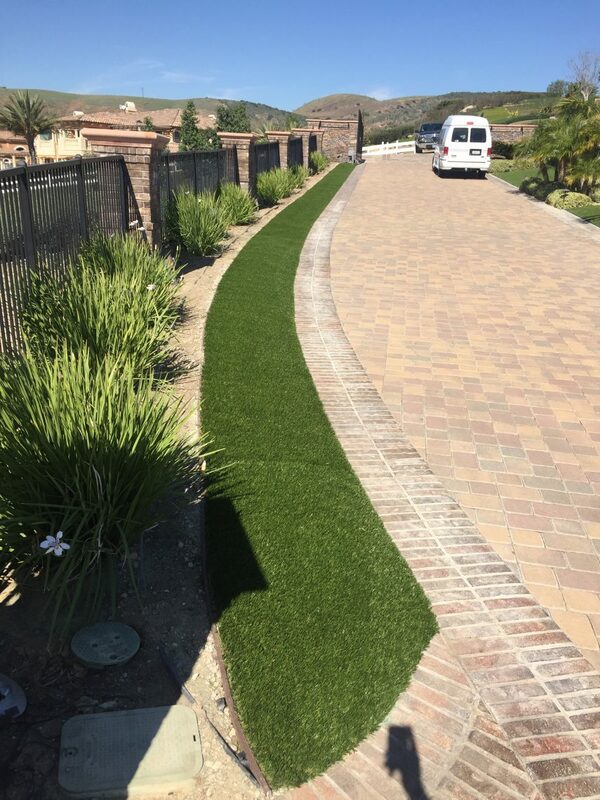 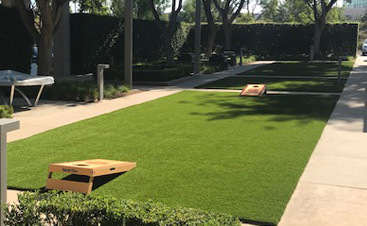 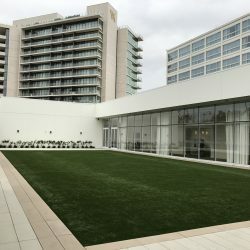 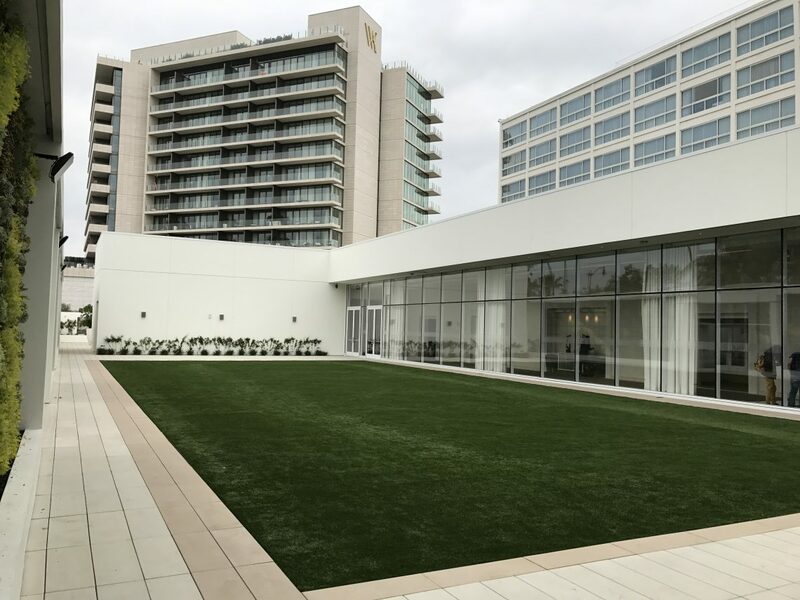 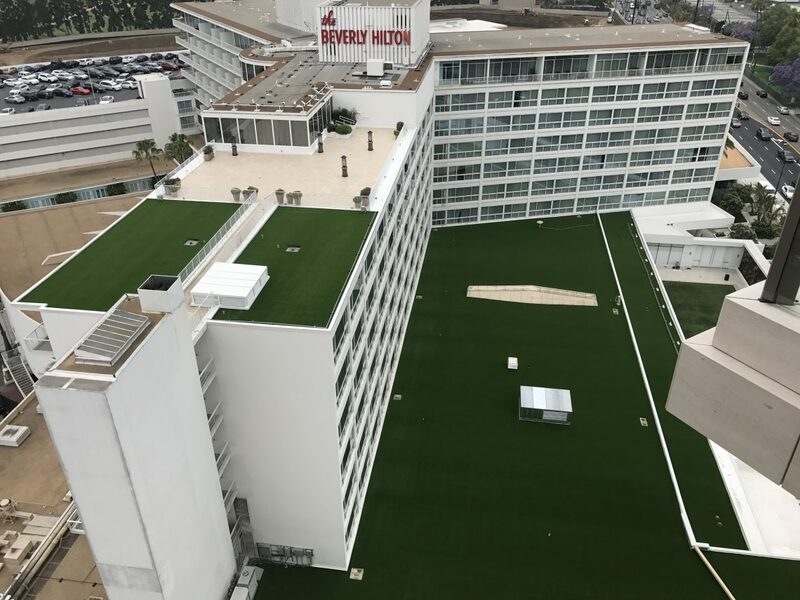 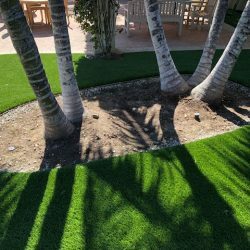 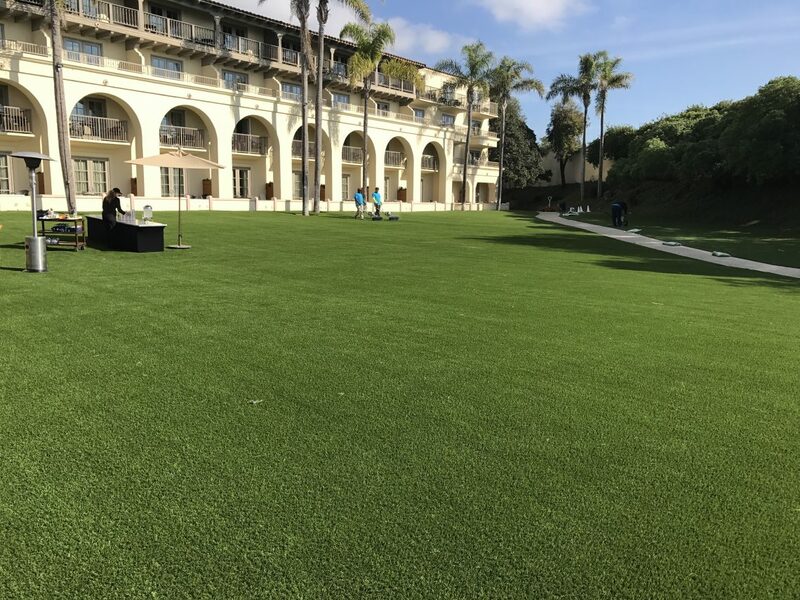 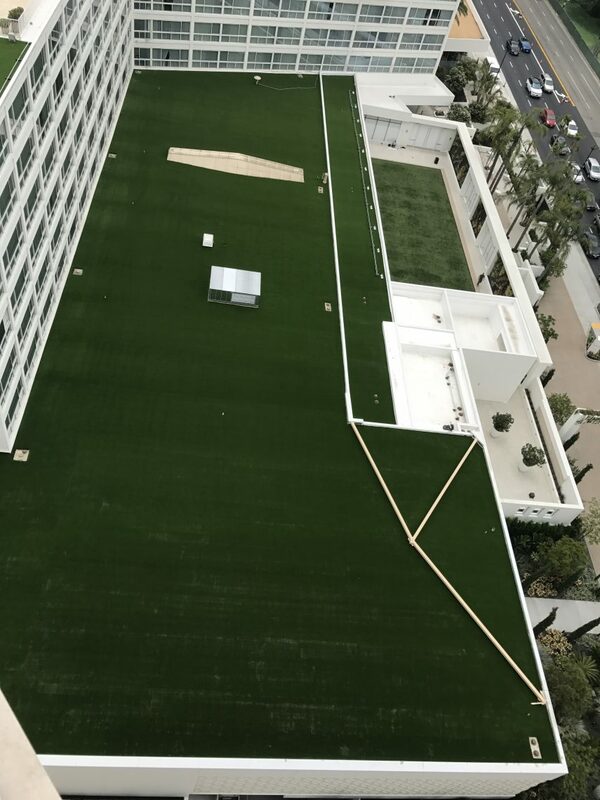 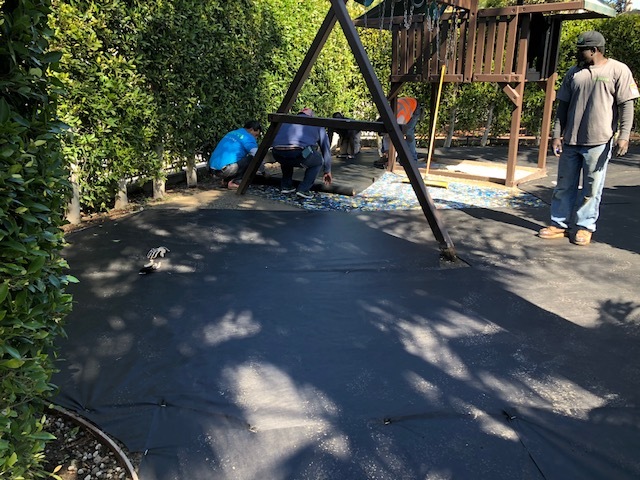 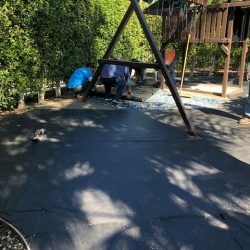 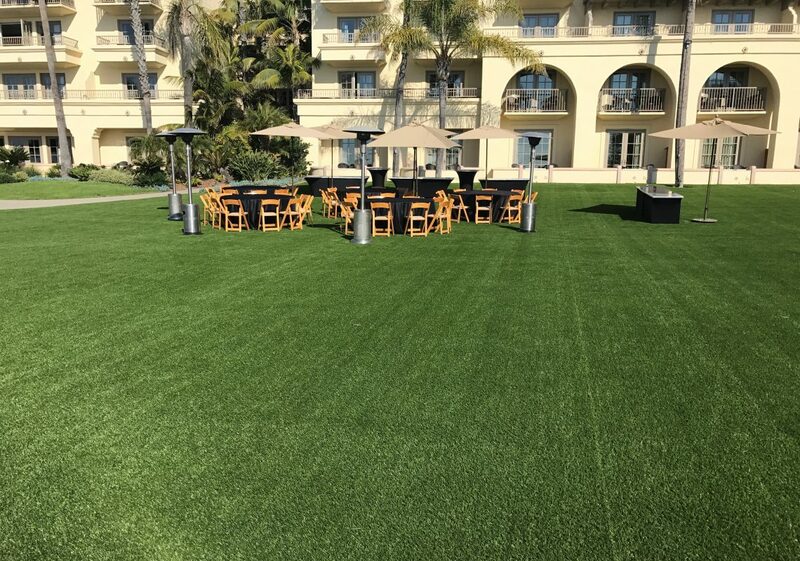 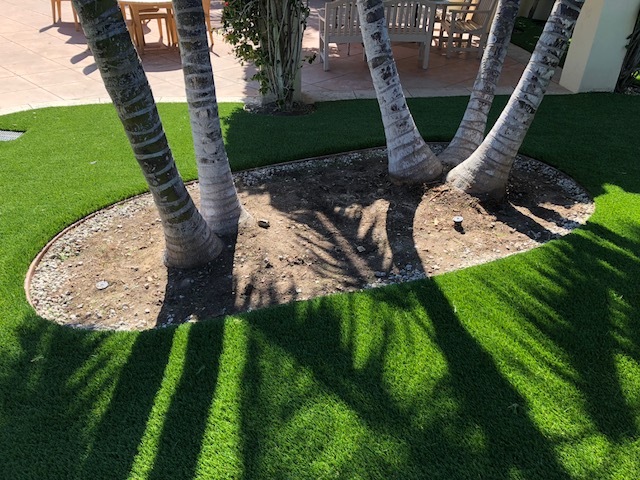 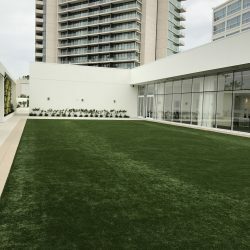 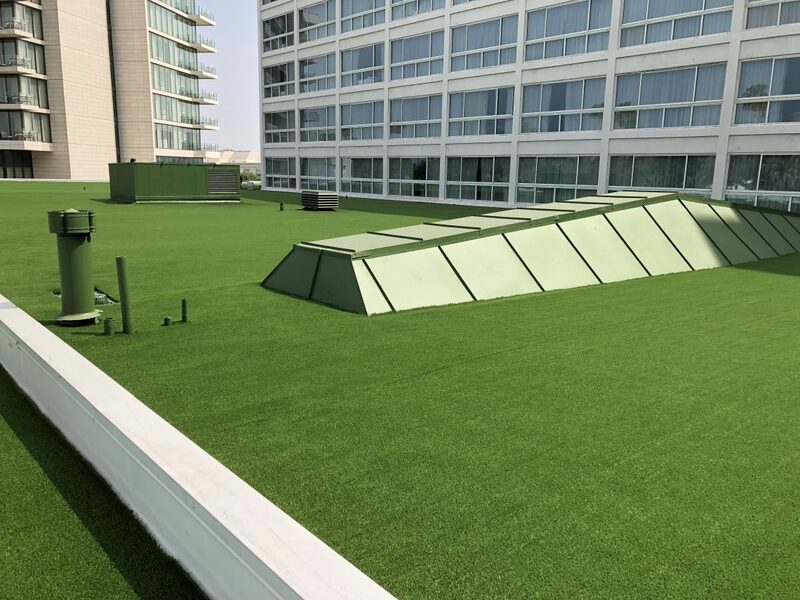 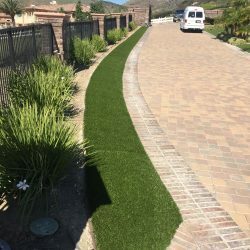 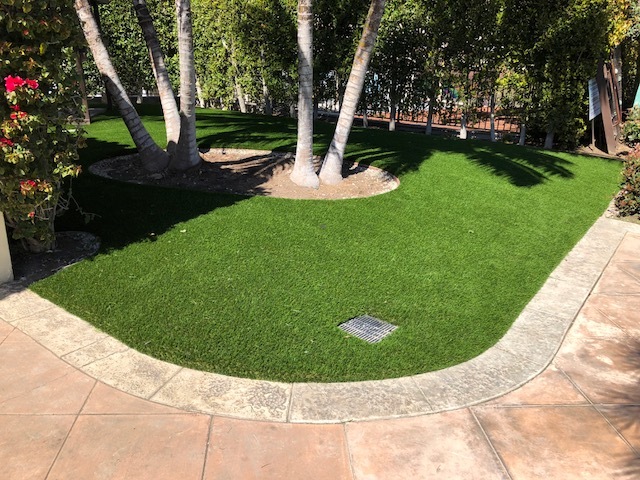 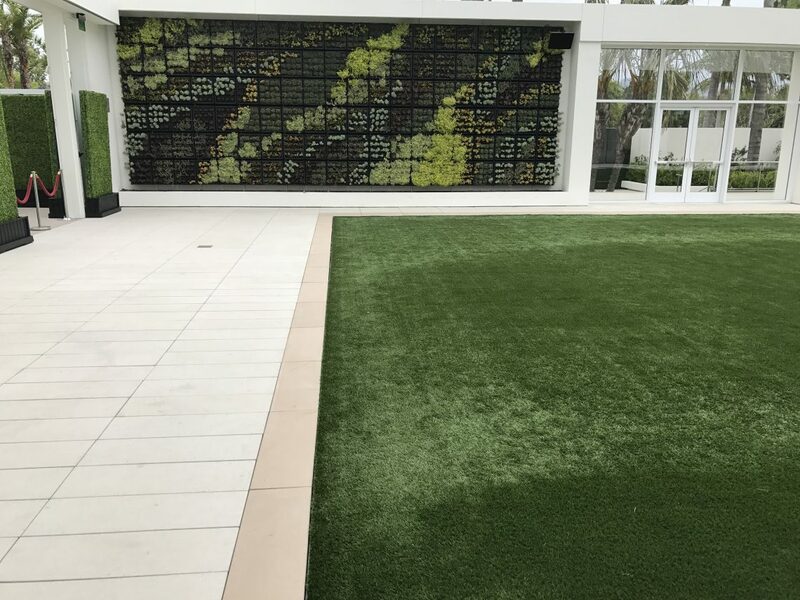 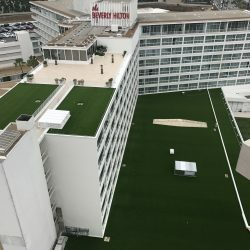 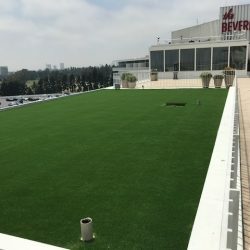 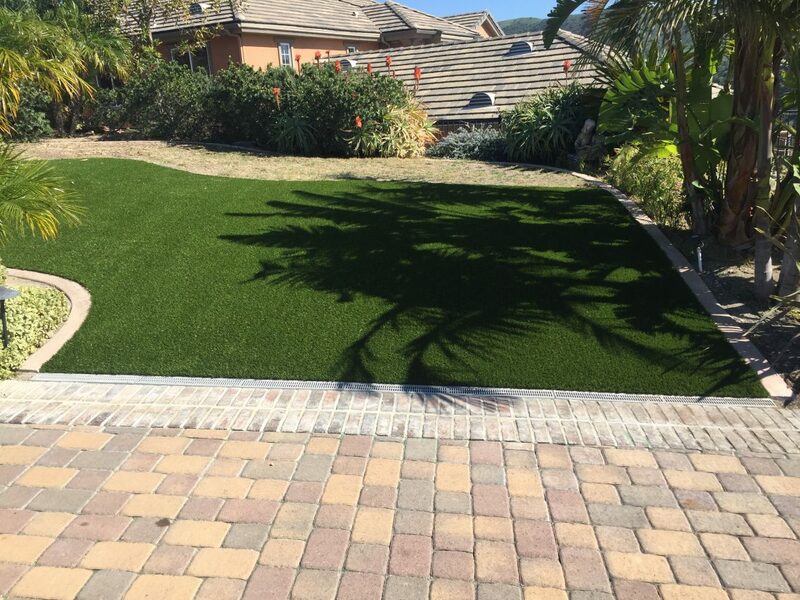 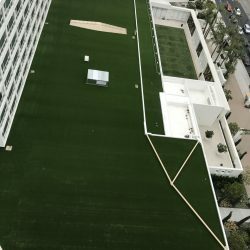 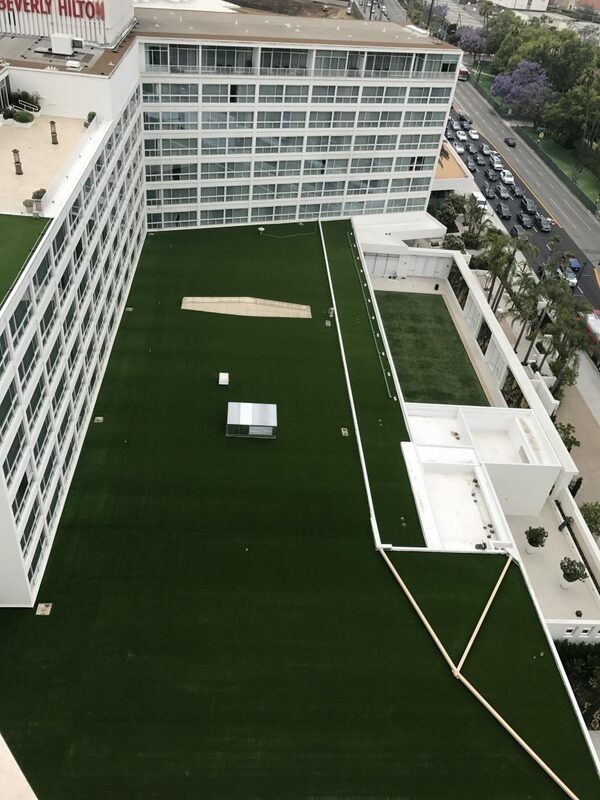 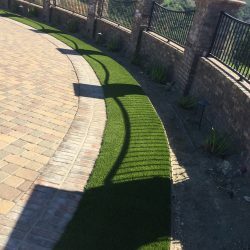 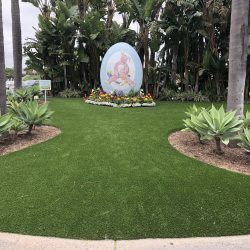 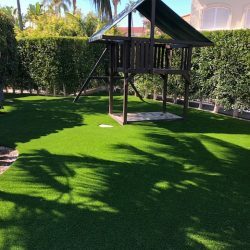 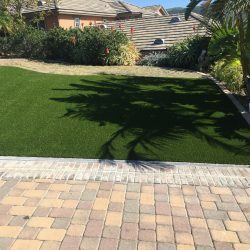 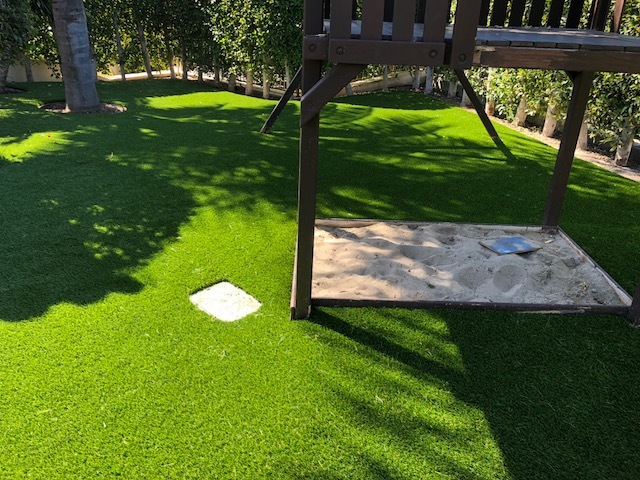 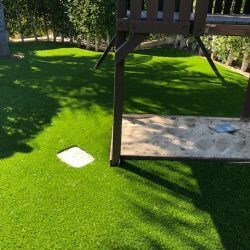 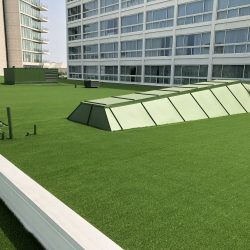 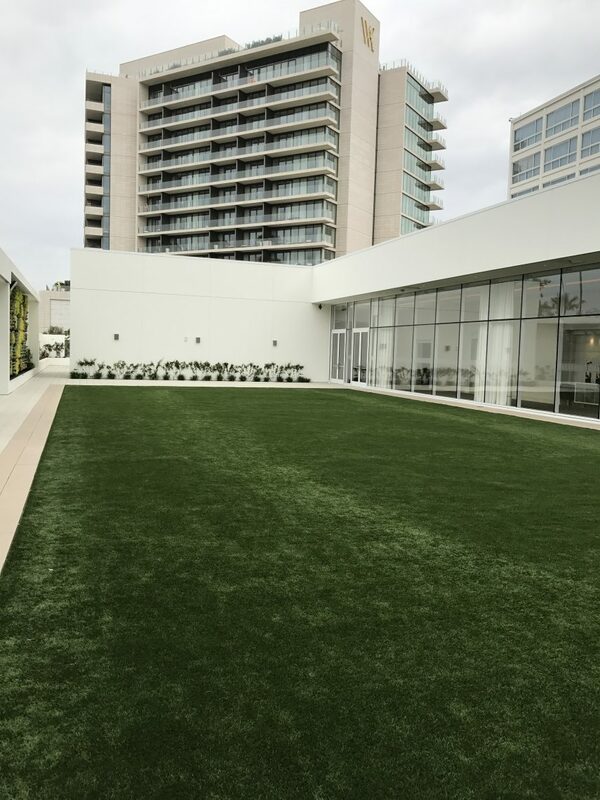 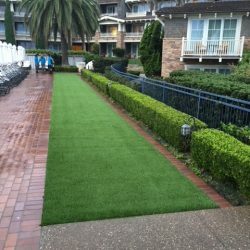 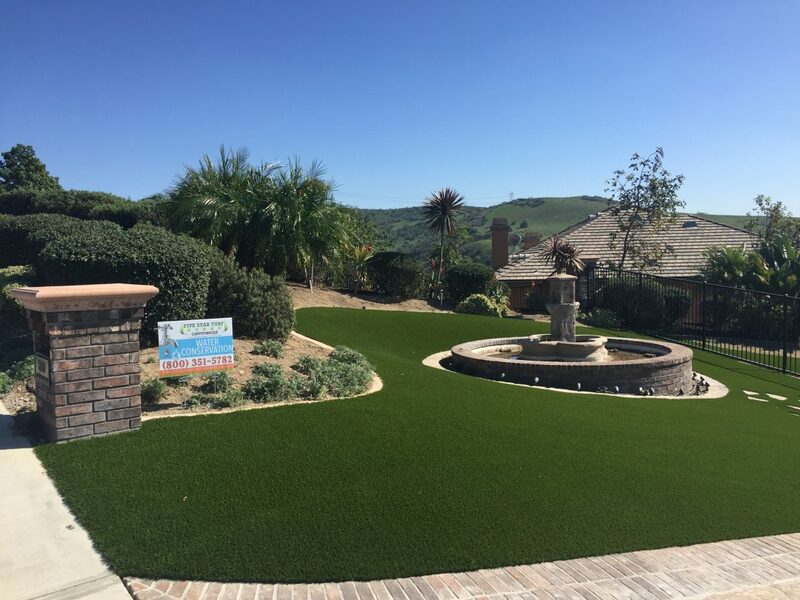 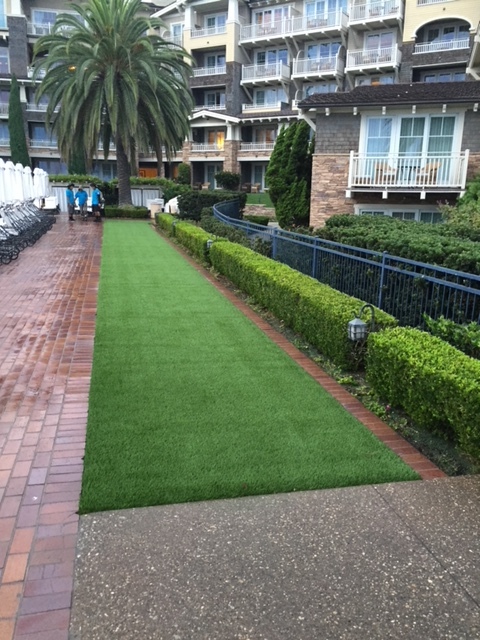 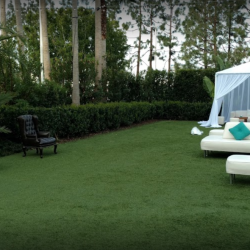 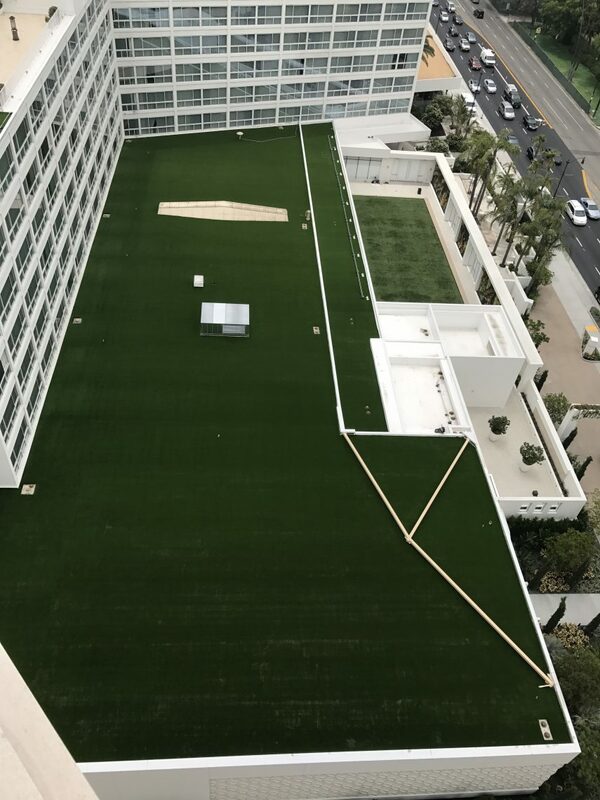 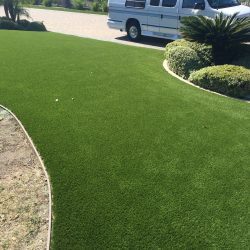 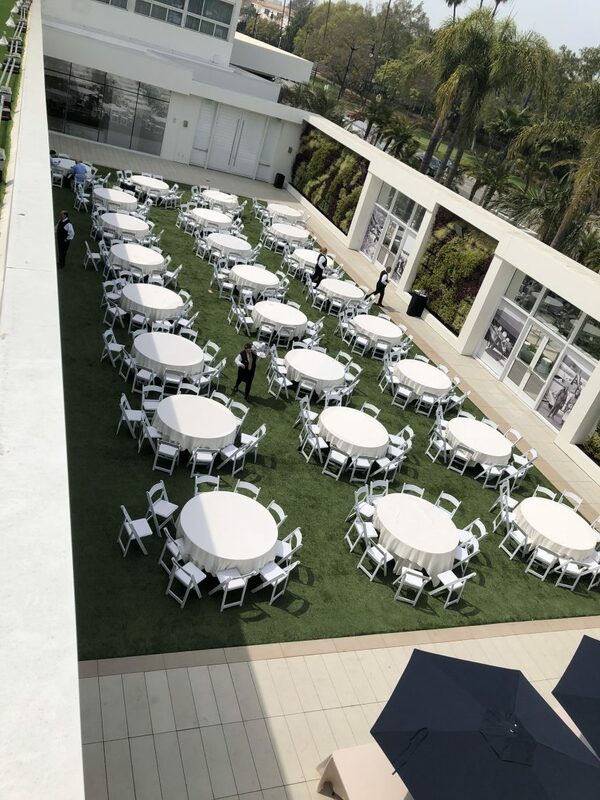 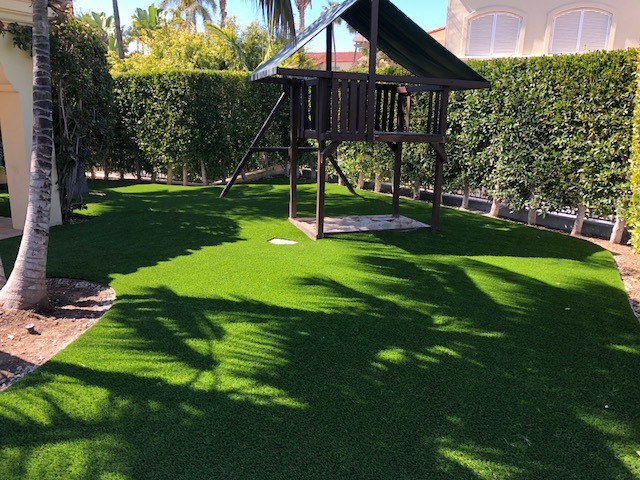 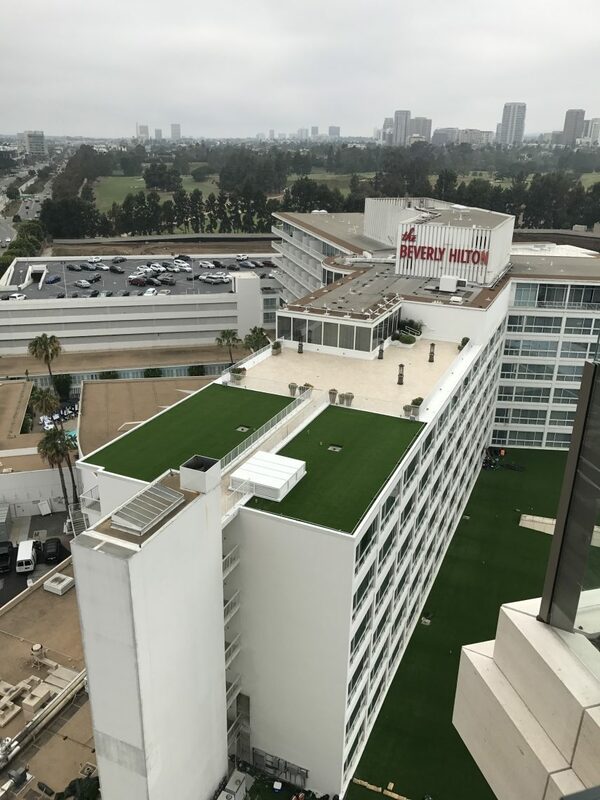 If you are considering installation of water saving landscaping or appliances contact us today for an estimate of the rebates you could be entitled too if you install synthetic turf with 5 Star Turf Commercial.